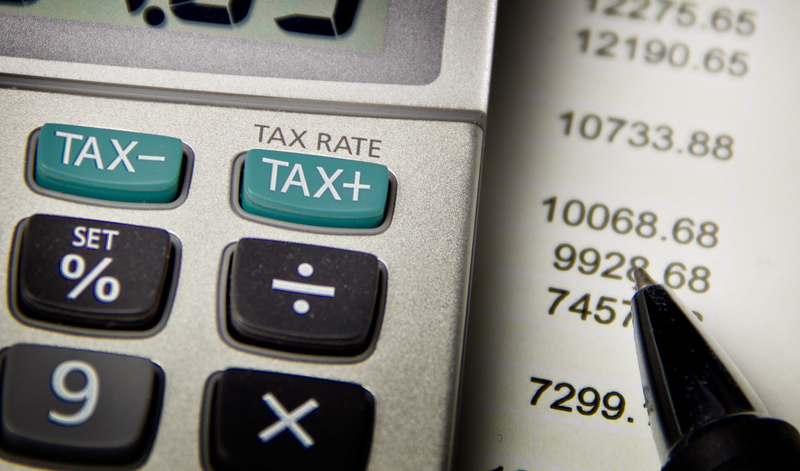 Just four of the worst tax loopholes are costing Canada over $24 billion in annual revenues. Canadians for Tax Fairness analysed the government’s Tax Expenditure Report released this week and found the cost of just four tax expenditures was greater than the federal deficit. Some of the biggest offenders were the capital gains exemption, costing $17-billion a year and the corporate meals and entertainment expense, which even the Trump administration has scaled back. In a press release, C4TF points out that the billions lost to these loopholes, which primarily reward the top incomes, could be used to fund important resources such as affordable daycare or pharmacare. There’s an appetite to tax the rich in Canada, according to results from the polling and research organization Probit Inc. They recently conducted a survey of panel members and found 58 percent supported taxing income over $1 million at 70 percent. The survey also found 77 percent supported a 2 percent wealth tax on all personal assets over $50 million and a 3 percent wealth tax on assets over $1 billion. Similar Canadian support to tax the very rich was recorded in an extensive OECD survey last month. Just as Canada wrapped up its underwhelming three-year anniversary of the Panama Papers last week, an investigation by the Journal de Montréal revealed that Canada’s Revenue Minister had been using incorrect figures when touting the government’s response to the international scandal. Minister Diane Lebouthillier repeatedly claimed Canada hired 1,300 new auditors to tackle tax havens, but the newspaper found the actual number of new hires was only 192 as 1,177 employees had left the agency and been replaced. C4TF’s executive director Toby Sanger is quoted in the story, which also lists every instance in which the Minister uses the wrong number. An investigation by the UK-based Tax Justice Network (TJN) found that Google shirked a total of £$1.5B in taxes last year. In the Mirror this week, TJN explains how it calculated the amount owed by the company based on it booking sales in the UK and not abroad. Their analysis also breaks down what those taxes could’ve funded: 60,000 nurses, seven new hospitals, 75 new schools, or 25 million potholes filled. The French government is progressing this week with a tax on digital companies. BNN Bloomberg reports the GAFA (Google, Apple, Facebook and Amazon) tax will come down on companies that earn €750 million in global revenue and have at least €25 million in sales in France. It will tax online marketplaces, the sale of personal data and targeted online advertising. The French parliament passed the tax this week and the senate is debating it. France moved ahead on its own after the EU failed to come to a consensus on a single digital tax for member states. 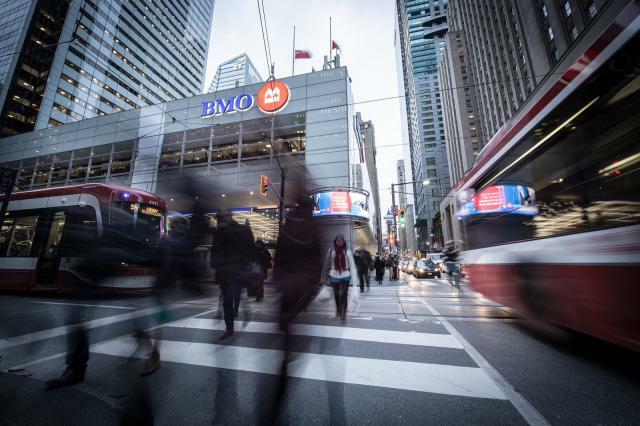 Unlike Canada, the country is one of several nations taking a leadership role to protect domestic competition and hold foreign multinationals accountable. Not a single federal officer was assigned to tackle BC’s massive criminal laundering problem, the former RCMP commissioner revealed this week in a report that found the force’s money laundering team was understaffed by three-quarters. The report is still under review but the BC government released a section of it this week to highlight the urgent need for national action. The province recently made history with plans for an open registry to identify the true owners of property – a move that will help prevent laundering and tax evasion. As we highlighted last month in a joint report, it’s time for other provinces and the federal government to follow suit. 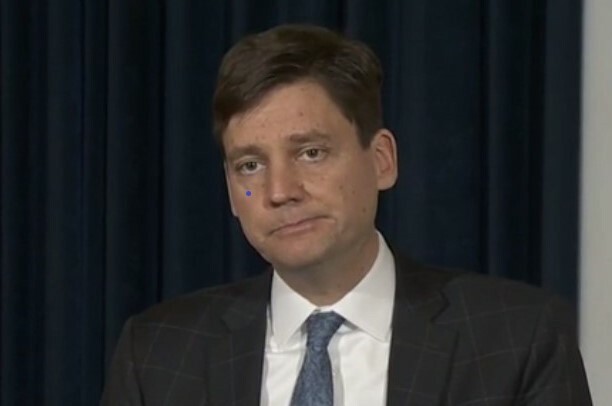 BC Justice Minister David Eby speaks at a press conference about the federal government’s lack of action to fight money-laundering in the province. Weekend reading list: A couple interesting pieces out of the US explore what happens when revenue agencies are robbed of the revenues to conduct investigations and prosecute tax evasion. An article by ProPublica and an editorial in the New York Times trace the often rigged battle as underfunded agencies face off against powerful big business with deep pockets. Montreal show to raise awareness of tax havens: Those in the Montreal area may be interested in a free concert to raise awareness about tax havens. The event is being organized by our friends Échec aux Paradis Fiscaux and ATTAC-Quebec.